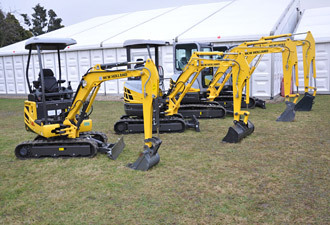 Ernest Doe has been selling construction machinery since the 1950s and are official Hyundai, Atlas Copco, Epiroc, Thwaites, Bomag and Manitou dealers. 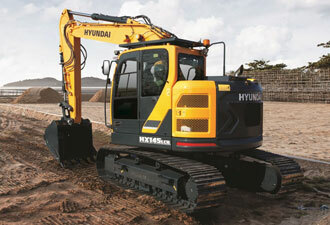 Hyundai provide reliable, fuel efficient and cost effective crawler excavators, wheeled excavators, mini and midi diggers, wheel loaders, backhoes and skid steer units. 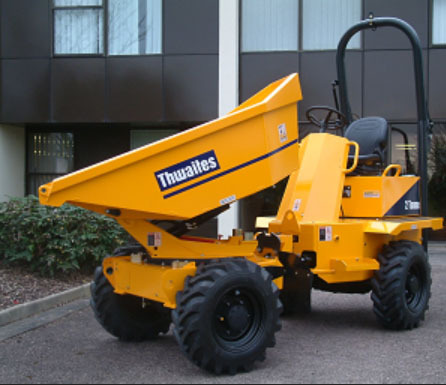 In recent years, there has been immense development of materials handling equipment which can operate effectively on tight sites, and where would any construction site be without a concrete mixer or a dumper truck? At Ernest Doe we have a select range of manufacturers who are able to supply good quality plant. Any one of our six construction branches will be delighted to help you choose. These branches are Albourne, Benington, Dartford, Fulbourn, Ulting and Wymondham. Find out more information about our different franchises below. Being an official Hyundai dealer enables Ernest Doe to draw on the resources of the world’s largest construction company. With interests as diverse as cars, ship building, oil rigs and construction machinery, Hyundai has used its experience to continuously expand and develop its range. The HX excavators make high-end features a standard expectation, with improved control, new engines and operator comforts, the HX series machines are built to last. 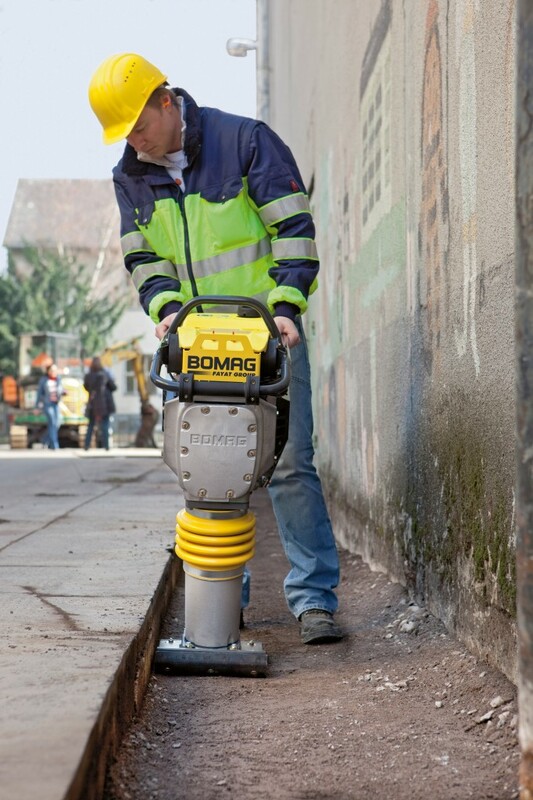 BOMAG is a world leader in compaction. 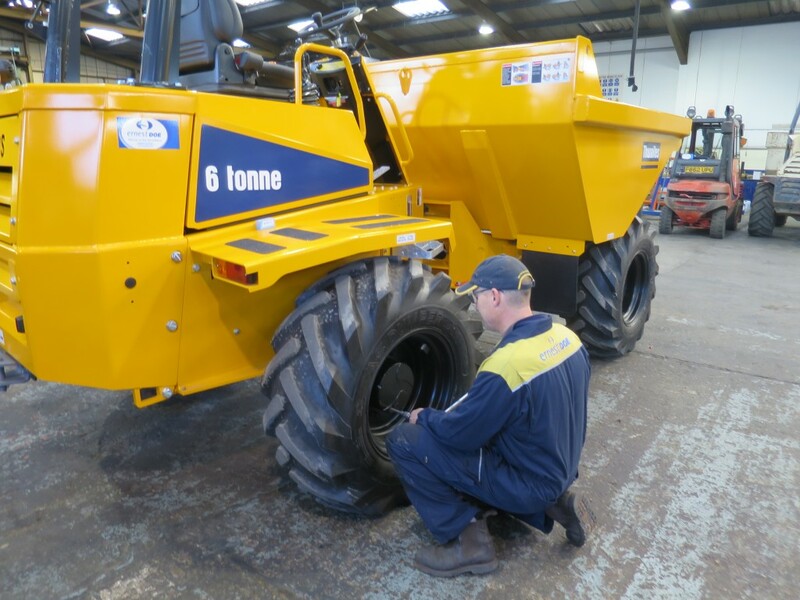 Since the early 1970s, Bomag has used sound scientific and engineering principles and knowledge to develop a range of world beating compaction machinery. 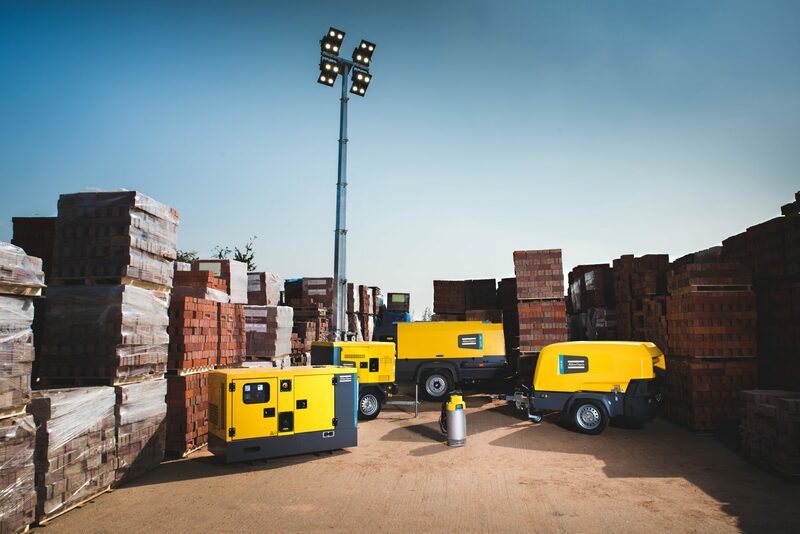 Atlas Copco develops products and services focussed on productivity, energy efficiency, safety and ergonomics. 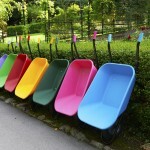 The company was founded in 1873, is based in Stockholm, Sweden, and has a global reach spanning more than 180 countries. 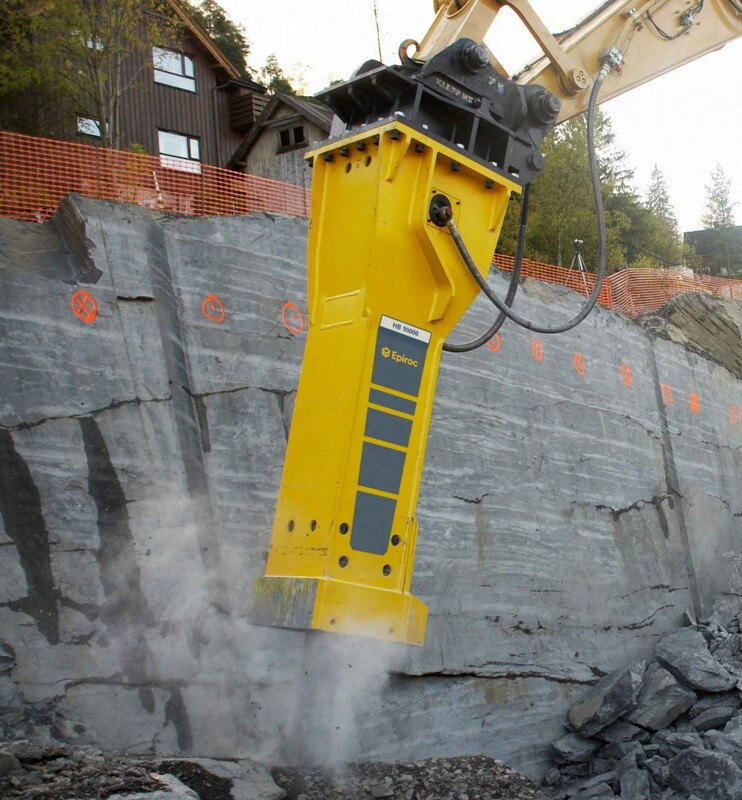 Epiroc’s Hydraulic Attachment Tools division has been a technology leader for more than 50 years. It has recently split from Atlas Copco to become a company in its own right, focusing on customers involved in mining, infrastructure and natural resources. 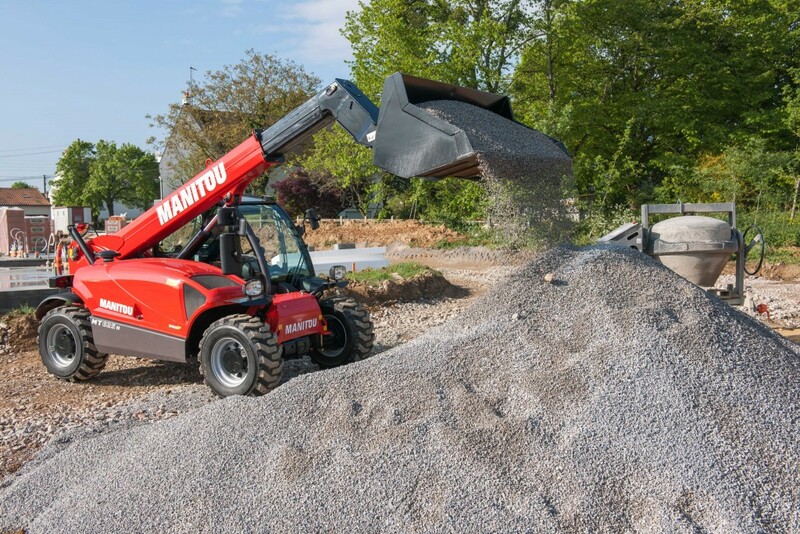 Manitou’s product ranges include: all-terrain fixed, rotating and heavy-load telehandlers; all-terrain, semi-industrial and industrial masted forklift trucks; wheel or track skid-steer loaders; access platforms; truck-mounted forklifts; warehousing equipment; and attachments. 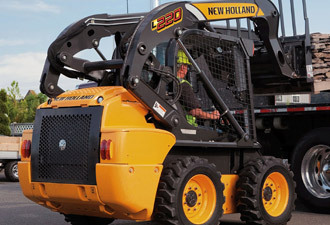 As New Holland dealers we offer their full range of construction machinery including: backhoe loaders, mini, skid steer loaders, tracked and wheeled loaders with full parts back up and workshop facilities. A well known name in the mixer market, Winget products come big and small. 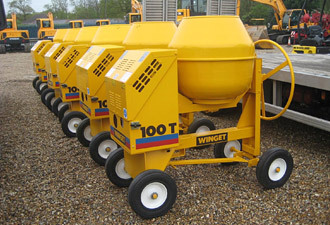 The Winget concrete mixer range combines heavy duty, high quality components with strict control of build quality. This results in market leading reliability that minimises expensive downtime and delivers durability to ensure many years of hardworking service. As official dealers of Hyundai, Thwaites, Bomag, Atlas Copco, Epiroc and New Holland, we not only offer advice on sales, but can provide full after-sales support. We have fully equipped service and repair facilities on site, with servicing and repairs carried out by our own staff who have been trained by the manufacturers and are fully familiar with all the products we sell. We also offer contract maintenance and extended warranties to help keep maintenance costs low. 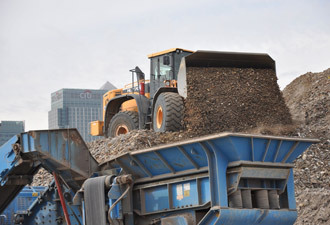 Construction machinery by Hyundai, Atlas Copco, Epiroc, Bomag, Thwaites, Manitou and other manufacturers is available from our Ernest Doe stores located in Suffolk, Norfolk, Essex, Cambridgeshire, Hertfordshire, Kent, East Sussex, West Sussex and Surrey.